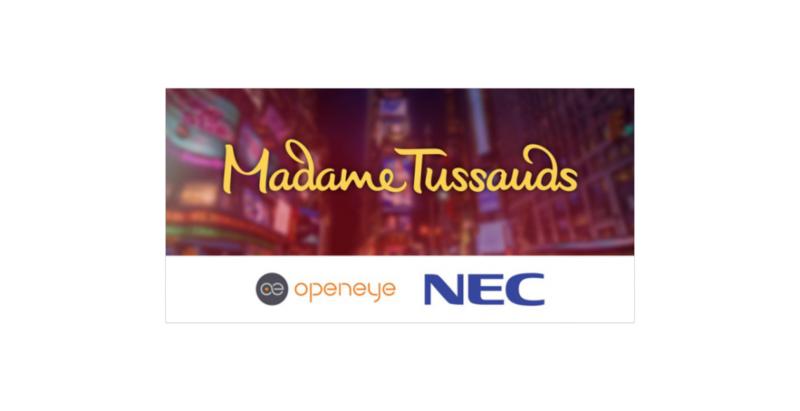 Take a few hours during New York Digital Signage Week to hang with us (OpenEye Global) and our partners NEC as we take you through 4 epic experiences we’ve helped create, design, install and continue to manage inside the legendary Madame Tussuad’s Times Square. This intimate setting will allow you to see first-hand unique creative ways of engaging with quests while understanding how NEC Displays were used to bring to life vivid creative to life within the space. 13.00 – 15.00 Wednesday November 1st.